Give children a first taste of the magical world of ballet with English National Ballet’s My First Ballet: Swan Lake. Enjoy one of the most famous ballets of all time together, in this beautifully adapted new version for children aged three upwards. 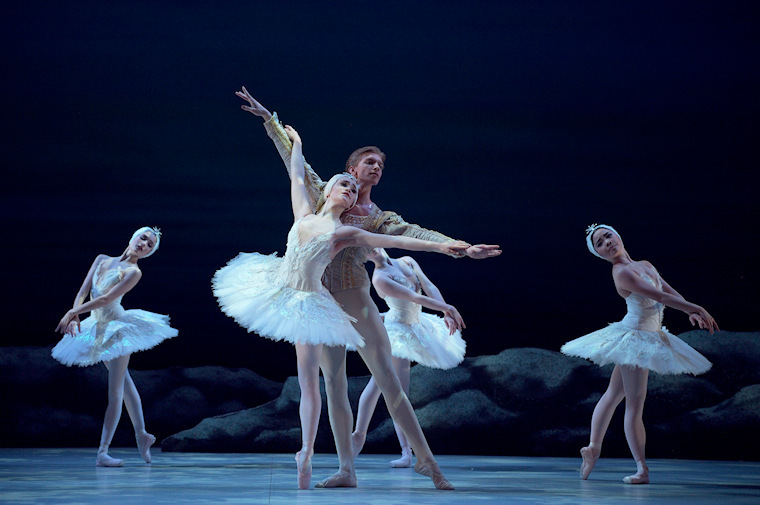 With a narrator to help the young audience follow the story, and a shortened version of Tchaikovsky’s wonderful music, My First Ballet: Swan Lake is the perfect introduction to ballet for young children, and a fantastic family day out. Featuring choreography by Antonio Castilla, English National Ballet’s Ballet Master and Repetiteur, and performed by students of English National Ballet School, this new version follows the familiar story of Swan Lake, but told from a different point of view. and cannot be used in conjunction with any other discount or redeemed against tickets already purchased. the Box Office or by calling 0844 871 3018 - calls cost up to 7p per minute plus your phone company’s access charge.